Two years ago I had the privilege of traveling to Steckborn, Switzerland, the home of BERNINA, to take part in the testing of the new BERNINA Q 24 and Q 20 Longarm Quilting machines. 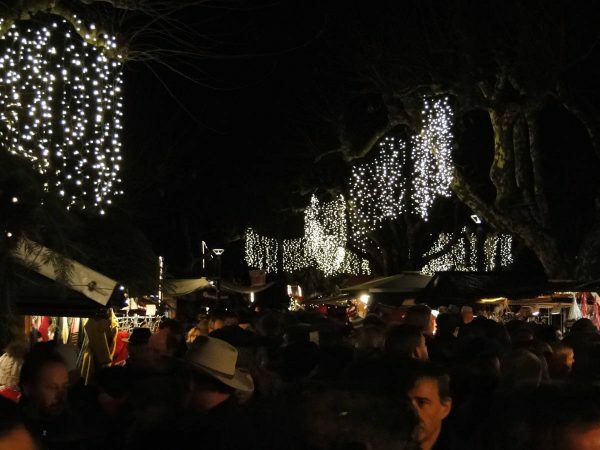 Steckborn is located on the shores of Lake Konstanz and has a population of approximately 3,600 people. 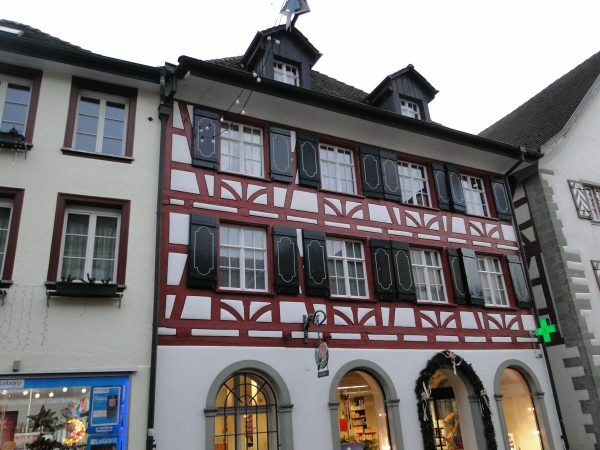 Much of the architecture in the main part of the town dates back several hundred years. 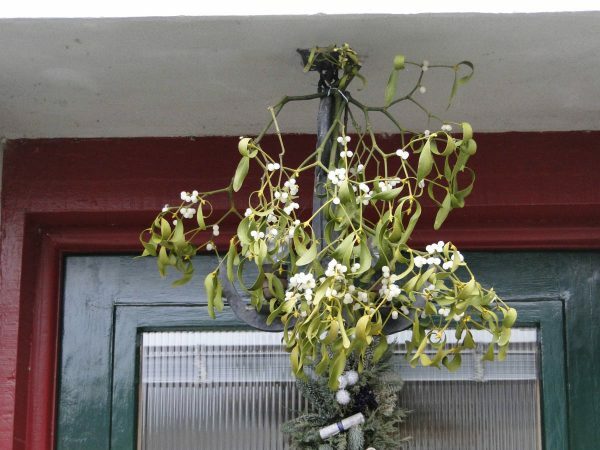 It just happened that I was there in December when the town was getting ready to celebrate the Christmas Holidays. Many of the homes and business are decorated for the holidays. 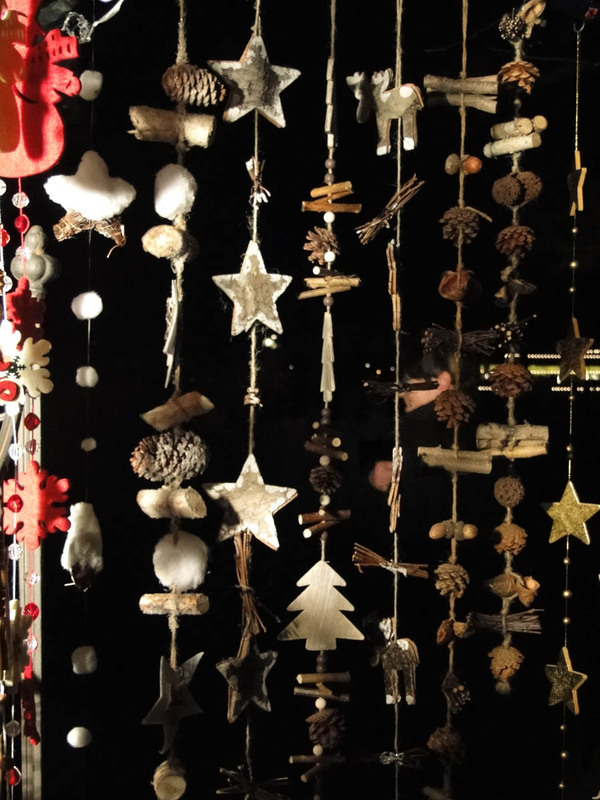 Window ledges sport Christmas displays. 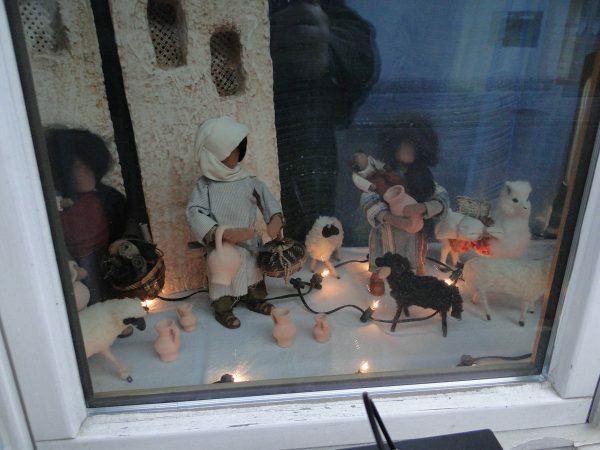 Many street level windows feature displays centered on the nativity. 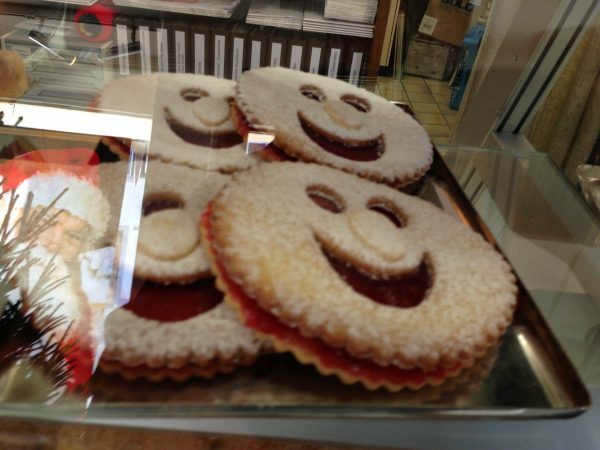 The town bakery is not to be left out of some very tasty decorations and edible treats. 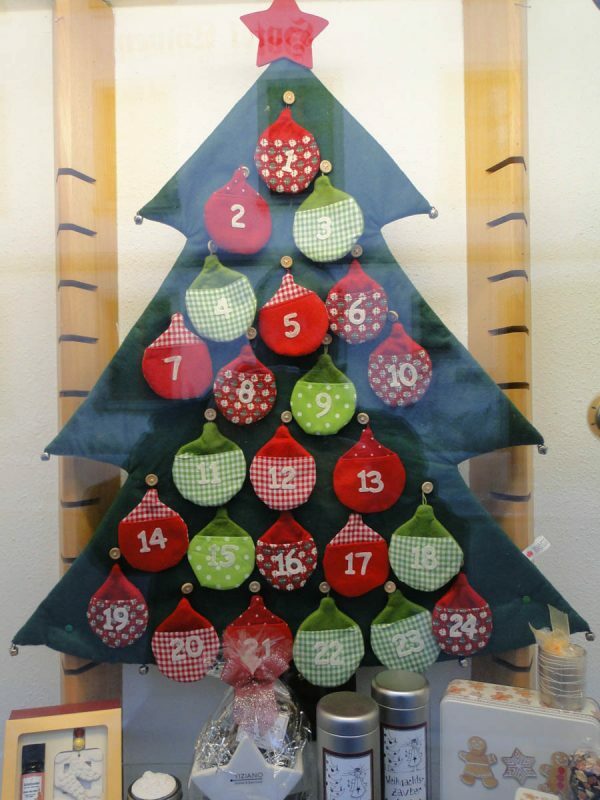 A local store features this wonderful Advent Calendar in their window. 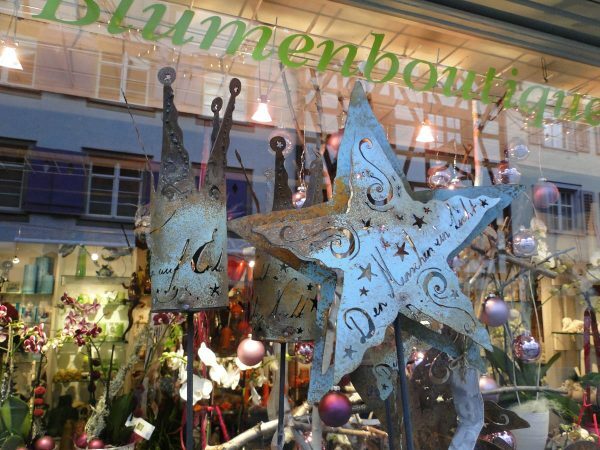 The florist shop features some wonderful metal work for the season. 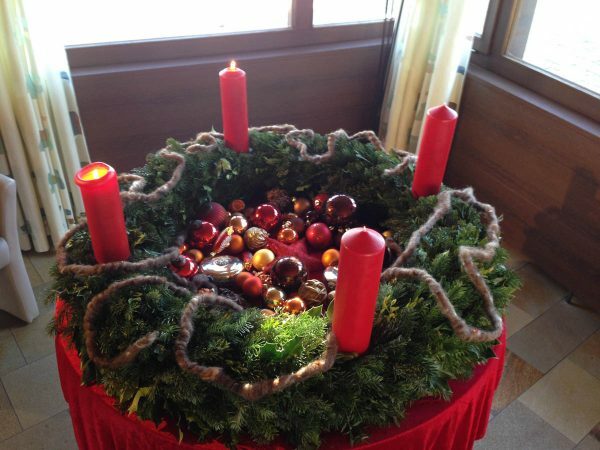 The small family run hotel where we stayed had an Advent Wreath in the lobby. 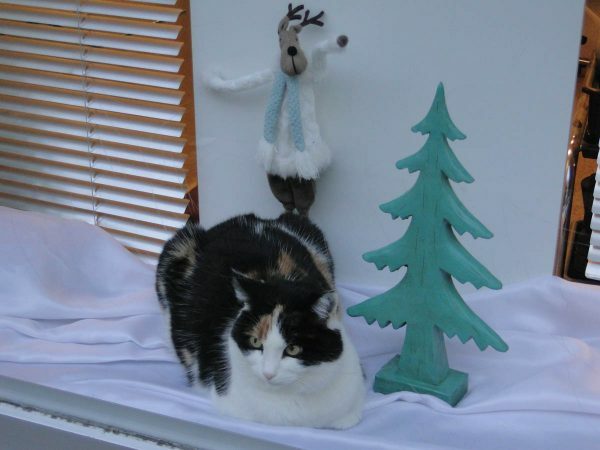 And Steckborn is no different than the USA—even their cats get into the seasonal displays. Konstanz, Germany, which has a population of 80,000 people, is a short train ride away. It also hosts one of the many Christmas Markets that spring up in Germany during the holidays. We took advantage of the wonderful train system and went there a few evenings during our stay. Stalls line the streets and sell a variety of food to take home, as well as some wonderful gifts for the season. And there is musical entertainment. 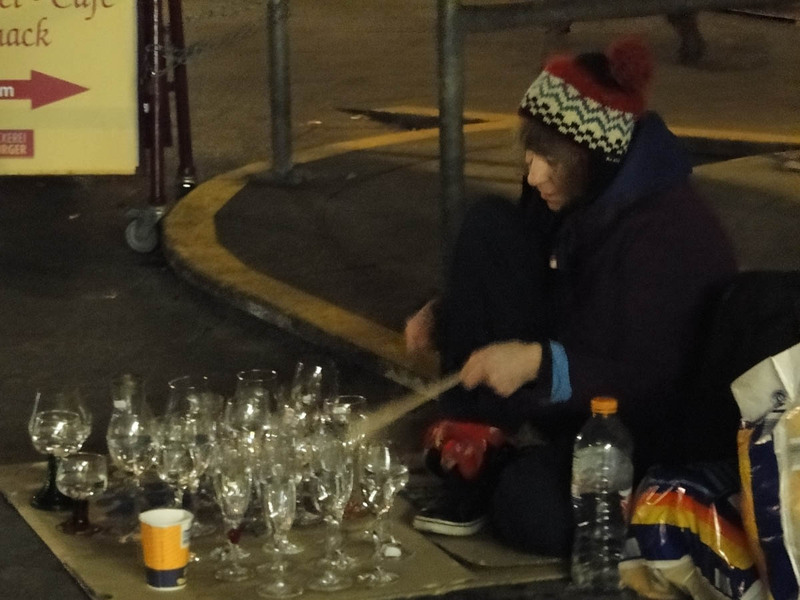 Sometimes a local brass band and in this instance a woman playing tuned goblets. Yes—each glass is filled with water so it will produce a different pitch when she strikes them. She was playing various Christmas Carols. 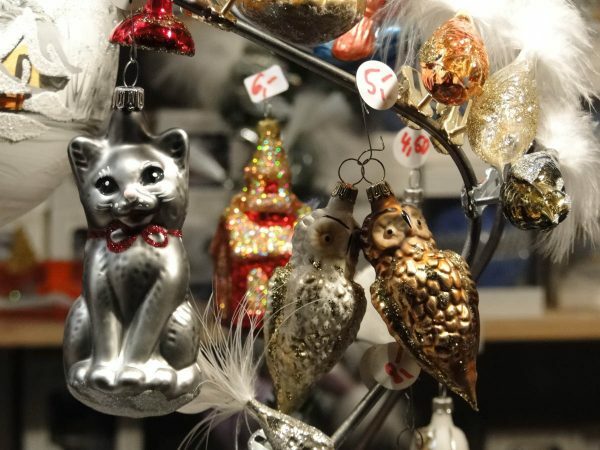 Many stalls featured wonderful ornaments and decorations for the season. It is a time for families to gather and celebrate the season—and there are special rides for the children. And yes—there was wonderful food. And of course—something to drink. 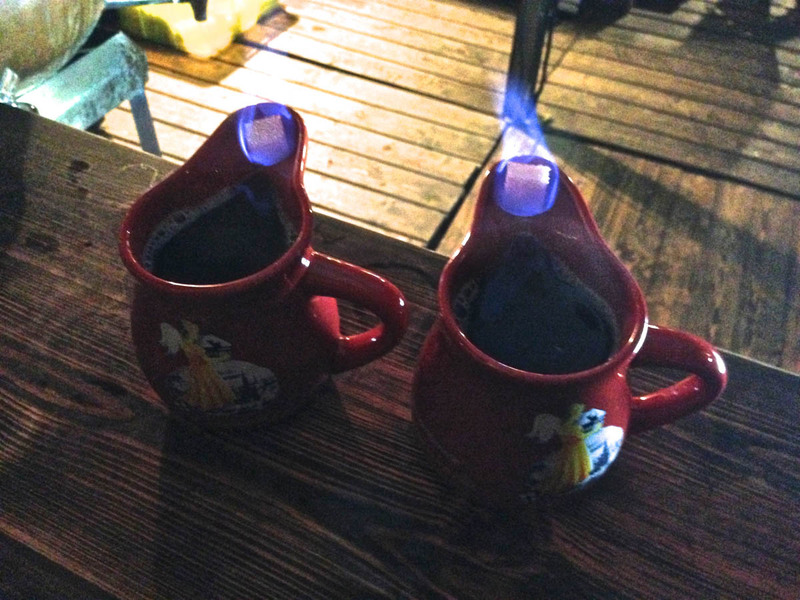 This is Glühwein (mulled wine). We were able to get both red and white mulled wine and many times it might have had some “additives”—I believe in this case it was either rum or brandy and was topped off by a flamed sugar cube. 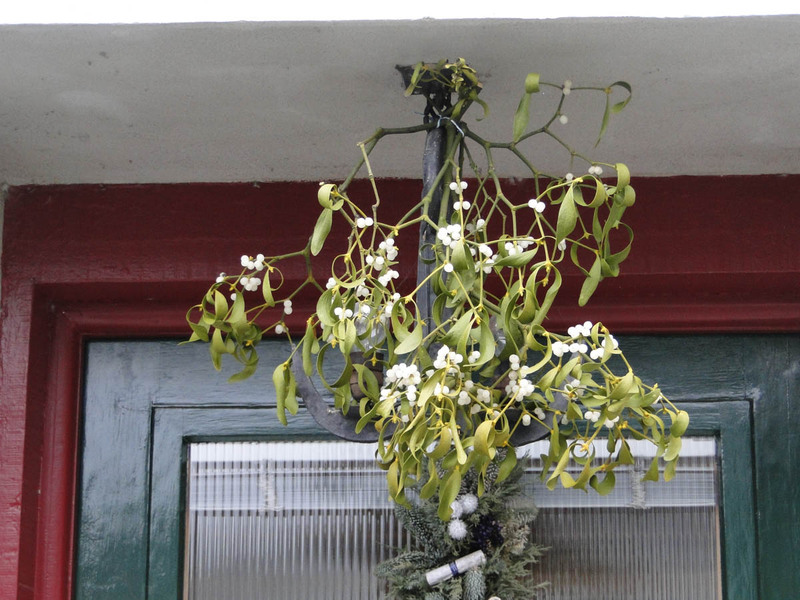 It was also wonderful to see Mistletoe growing in actual trees, and to see some being used for decoration. This one hangs in a doorway to a home. I hope you enjoyed this little journey to Steckborn, Switzerland and Konstanz, Germany. And maybe if you are good—Santa will leave you a Q24 or Q20 under your tree! John Kubiniec is a BERNINA Ambassador who lives in Rochester, NY. Visit his blog at Big Rig Quilting . Which country would you like to visit during the Holiday season? A winner will be chosen at random on December 20, 2015 and announced the following week! 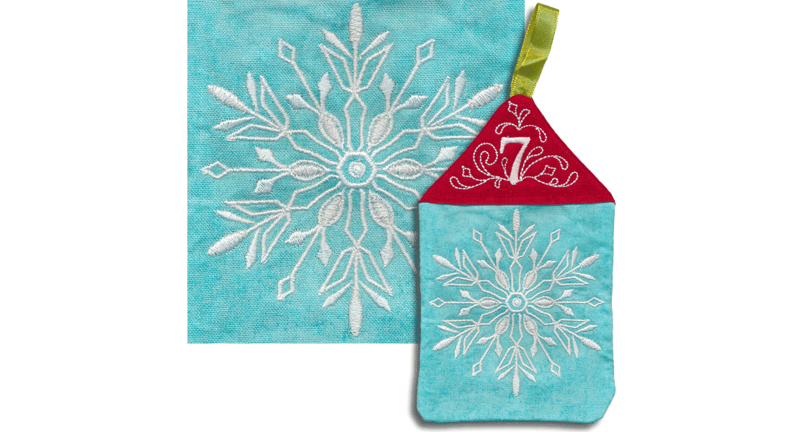 Congratulations to our WeAllSew reader “pattersonp”, the winner of the December 19 gift. Enjoy! 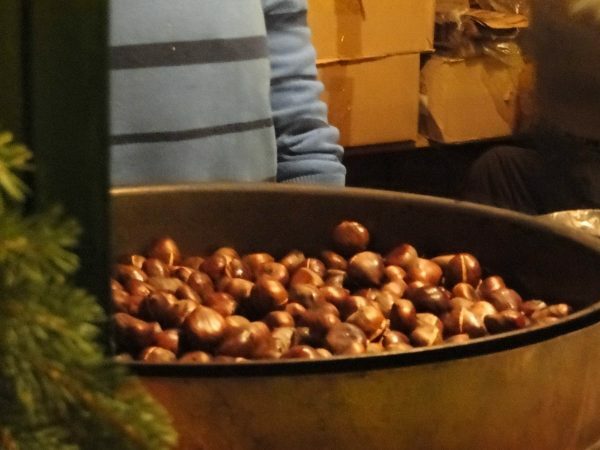 I have had the good fortune of visiting Italy several times, but, sadly, never at Christmas. I have moved a holiday visit closer to the top of my ‘Got to do this’ list. Switzerland sounds like a great place to visit! Holiday season would be special if I could travel with all of my family to Iceland. The UK would be my choice for spending Christmas. I have many Dickens Christmas buildings, so I would like to see the old British buildings during the Christmas holidays. London, just to visit Harrods, it has a wonderful seasonal department for ornaments from around the world. I would LOVE to actually visit Germany Italy. Thank you so very much for the great post and the wonderful photos. I actually felt like I was right alongside you. I’d visit Scotland. Enjoyed your pictorial visit …. Thank you. I would love to see Switzerland and Italy. I have never traveled outside of the United States. It would be great to go to Switzerland to see it and where Bernina is. Love your presentation it looks wonderful. Thanks for sharing. Germany, I have a third cousin who lives there and my sister got to meet her as they were penpals when they were little. I would love to explore my Scandinavian roots and visit Sweden during Christmas. I’ve only been to parts of Germany and Switzerland once, and that was in the summer. I’d love to go again to visit the Christmas markets. I’ve enjoyed visiting Singapore at Christmas, which I’d highly recommend. But I’ve always wanted to visit Germany and attend a night market. Just looks so fun and festive. 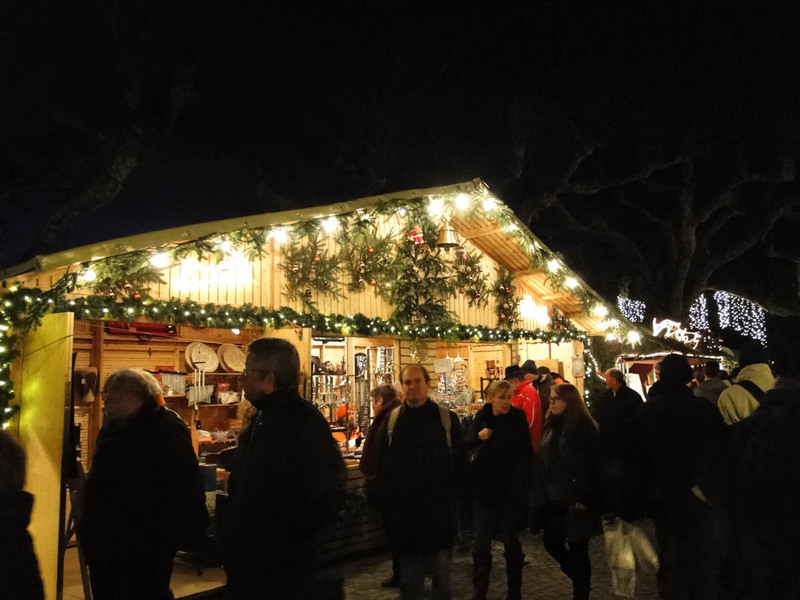 I would love to see the Christmas markets of Dresden and Vienna. 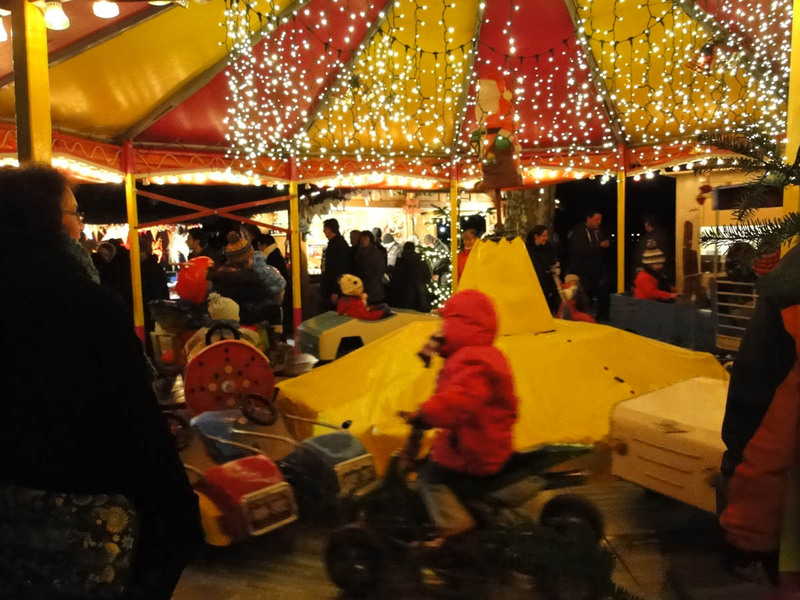 We had planned a trip this year to see the Christmas markets, but were unable to go. Merry Christmas to all! IMPORTANT to Russians than Christmas. This looks so beautiful. I would like to go to a place just like this with all the trimmings in windows and on streets. The old worked charm is something very special. I think Italy or Germany would be my starting point. I think it would be great to visit Switzerland at Christmas time. I have been to Switzerland and Italy in the summertime for Mountain Bike World Championships to watch my sons compete. 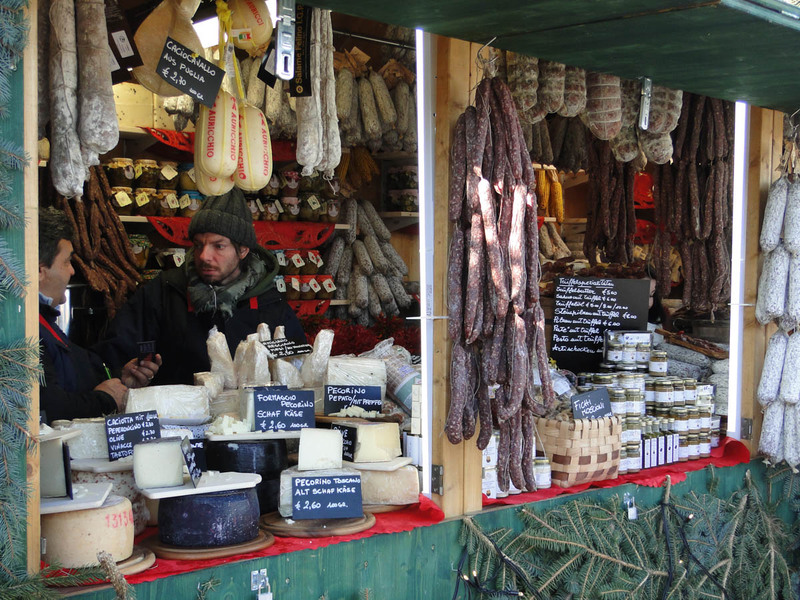 I loved both Switzerland and Italy and think it would be great to see at Christmas. 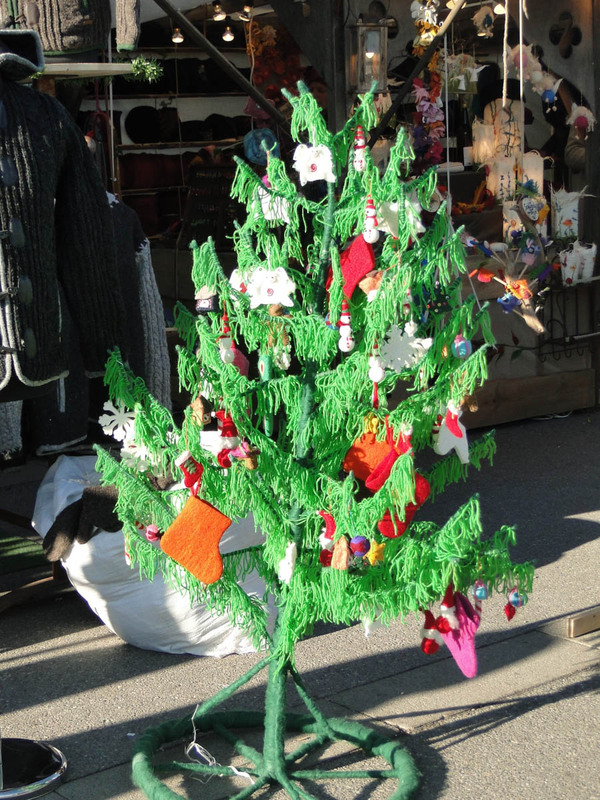 Thanks for sharing “holiday inspiration from Steckborn, Switzerland. I would love to visit Paris during the Christmas holidays. 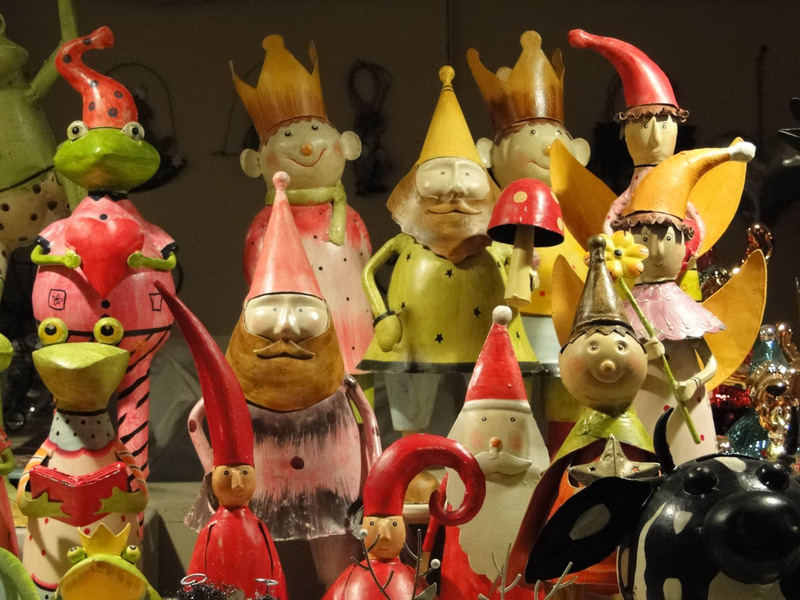 Living in Muenchen for a few years, we enjoyed the Chriskindlemakt. Having Santa retiring from the public on December 6/7 changes the whole feel of the season. I’d love to experience this time of year in Italy, France, Germany or any continental European nation with this cultural idea. It’s less stress and more joy. I think a visit to Israel to see all the diversity and ways of acknowledging the holidays would be pretty awesome. I would love to visit Italy! I am from the U.S. but have many, many relatives there! I enjoyed your photos of Switzerland. OH I would love to visit Bernina in Switzerland. I have never left the USA . But I have been in most of the states except Alaska. What a wonderful experience that would be. I would love to go to Rome Italy for Christmas! I think I would like to visit Germany at christmas. Thank you for sharing your beautiful Christmas pictures. 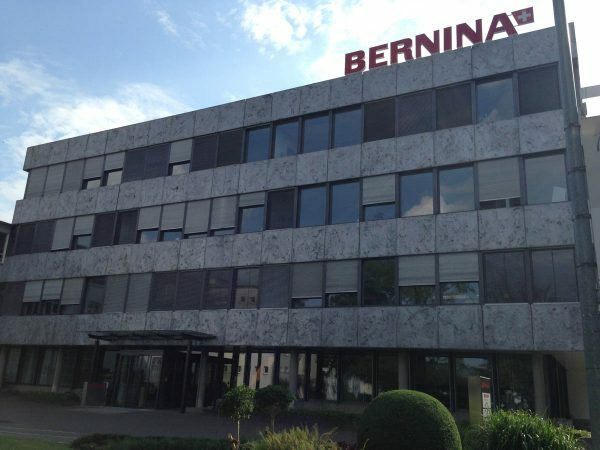 I would have to go to Switzerland so I could see where my Bernina machine is made. Thanks again. I would love to go to Poland where my ancestors came from and many of our family traditions. I’d like to experience a white Christmas, where I live we don’t get snow. Switzerland certainly sounds nice & I’d probably get to see some snow. Thank you for the visual tour! Italy would great, but really anywhere would be fun. I would love to visit the UK during the Christmas season. I think the Victorian feeling of London would be great during the holiday season. I’d have to say Australia. I’ve never been and I’d assume the weather is still nice this time of year. I would like to visit the Holy Land. There are many places I would love to go. One would be to Israel, the birthplace of our Lord. Next would be to Germany and Denmark , homelands of my ancestors. I think I’d like to visit the Netherlands at Christmas time. My next Christmas trip will be to the Vanderbilt Mansion in the good old USA. They have different décor and trees all over the mansion and I hear it’s spectacular. I would love to visit England. We live in South Africa and Christmas seems strange in all this heat! So I would love to be in a country where it snows at this time of the year. 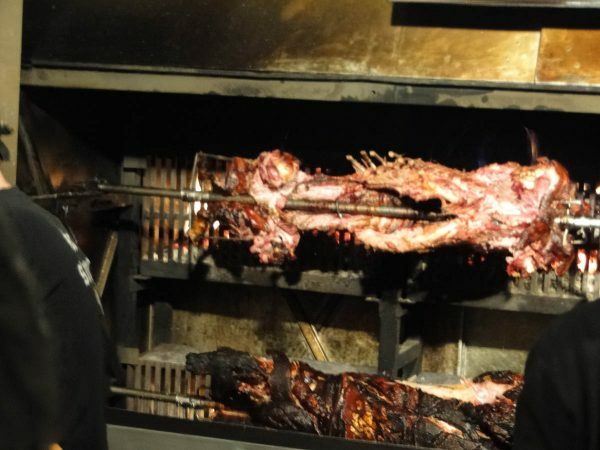 I would take an identical Switzerland/Germany trip to this blog! Would like to visit Norway, since I have ancestry from that country. I would love to visit Germany…a dream come true. I would love to visit the Netherlands any time of year! Norway. I love candlelight in the windows, sparkling white snow, music by the Christmas tree, buttery Christmas cookies and breads, visits from Norwegian tiny trolls, red and white decorations, and round red cheeks! I know this comment is a bit (1 year) post dated but, I have to tell you your pictures are wonderful. I so enjoyed looking at them as I always feel that I travel through others adventures. Thank you again.